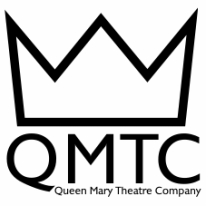 SLAPPIN' DA BASS is your monthly variety night hosted by Alice Wilson, Ellie Calnan, Rosie Hodgson and Huw Landauer in the Pinter Studio at Queen Mary. Slappin' aims to create a space where the talents of Queen Mary folk, ranging from a variety of disciplines, can come together for an evening that celebrates diversity on the stage. We warmly welcome and encourage ANYONE who has ANYTHING they want to test/share/showcase to get in touch. It can be an idea in progress, a work in the making – this is a safe place to share your work. Music, poetry, stand-up, dress-up, spoken word, theatre, performance art, live art, visual art, dance, novel extracts, circus acts, film clips, games, workshop, social experiments, an idea, a process – we’ll have it all, please. 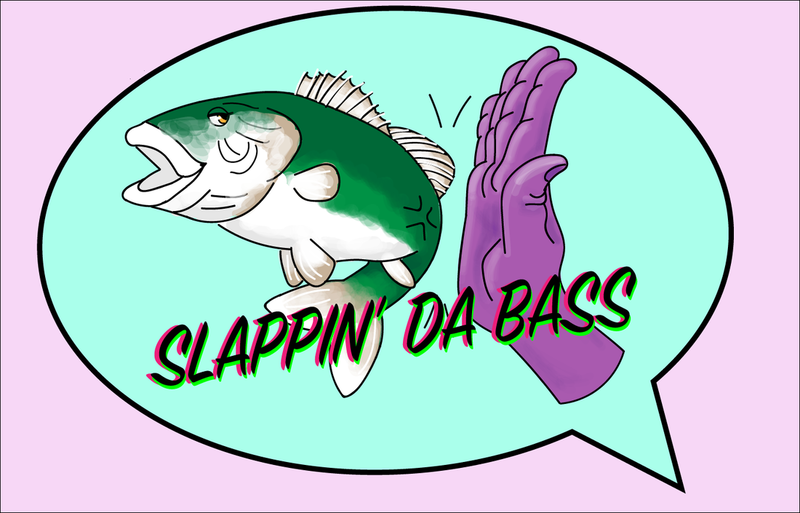 Send us a message on our Facebook page (www.facebook.com/slappindabasss),outlining briefly what you would like to do. For all other info and updates visit our facebook page: www.facebook.com/slappindabasss.